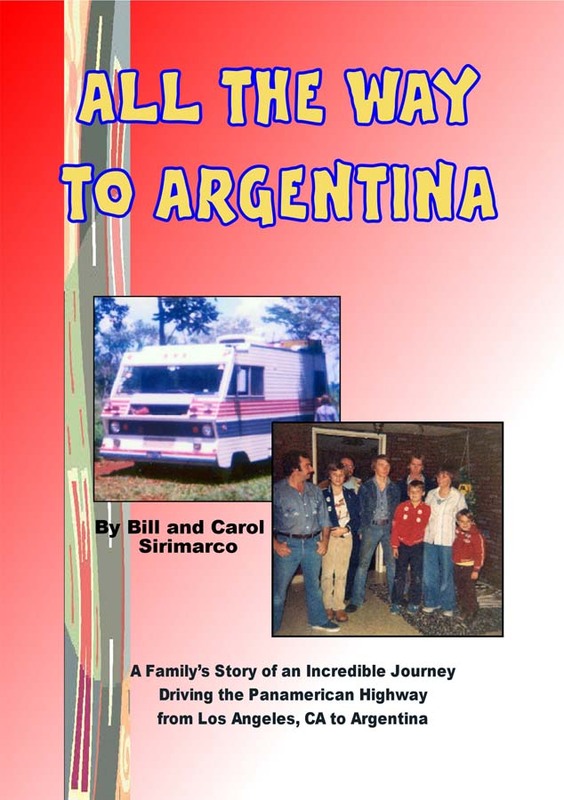 We invite you to relive with us the adventures and misadventures our family of 7 experienced while motorhoming down the Pan American Highway from California to Argentina in 1978. During that time we lived in one of the original tiny homes, 200 square feet, a 24' Pace Arrow motorhome. You can also follow us spending time in Mexico from 2009 till now by reading our older blogs. is now available to download as an Ebook from Kindle, Nook and Smashwords for $7.99. 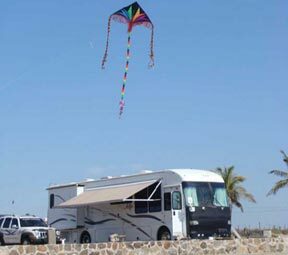 Follow along with us as we travel again to Mexico in a somewhat bigger motorhome. You can go along with us on our 8th winter trip to Mexico by reading our Blog More Golden Years. 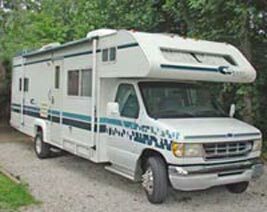 We took our new smaller Class C motorhome this year.